Marijuana (cannabis) for medical and recreational purposes is legal in Canada now. The annual demand for the formerly evil weed is estimated to be as high as hundreds of thousands of kilograms, which, when sold, could produce billions of dollars in honest and upstanding revenue. Under the 2018 Cannabis Act, only producers who are licensed by Health Canada are allowed to grow the product. As of October 2018, when recreational marijuana became legal in Canada, there were approximately 120 such licensed producers in the country, some large and some small. Although cannabis production in Canada is dominated by a few large companies, and is likely to stay that way, industry watchers say there is room in the market for small- and medium-size “craft” producers, enterprises that are nimble enough to respond quickly to changes in consumer taste and preference. 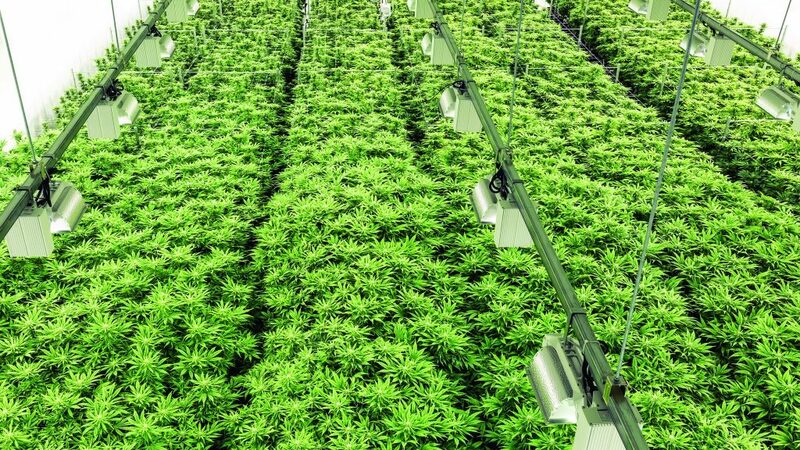 For anyone who is interested in getting into the budding business, James Furlong of MCW Hemisphere Limited has some words of advice from the engineering side about designing and building a marijuana production facility. Furlong is hosting a session at Buildex called A Prescription for Success: Engineering Insights for Medical Marijuana Production Facilities, in the afternoon of Wednesday, Feb. 13. Furlong, a partner at MCW, mechanical and electrical consulting engineers, has been involved in the design of cannabis production facilities across Canada for several years. He says that while all marijuana production facilities have features in common, each one is in fact different. That means that owners and their design teams need to think carefully about the mechanical and electrical designs that suits their operation best. Not only owners, but also developers of cannabis production facilities, architects, contractors and code authorities will find his presentation of interest, Furlong says. Other questions that come up deal with building code interpretation, such as whether cannabis production facilities are considered farm buildings. Furlong says many Canadian production facilities are built in small, rural areas. “The land is cheaper than in cities and many small municipalities are supportive because production facilities add to the tax base and provide local employment,” he said. Wherever they’re located, cannabis production facilities are high-humidity environments and consume large amounts of energy and water.